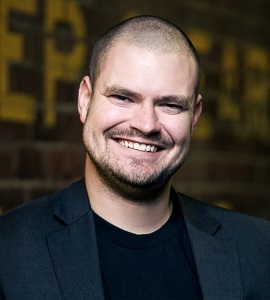 Chris Hooper is an Accounting Futurist and is the Founder and CEO of Accodex, a global cloud accounting network with a mission of democratizing business intelligence. His company has been named the most innovative firm in Australia, beating Big 4 firms to get there. He is a regular commentator in business and accounting media. 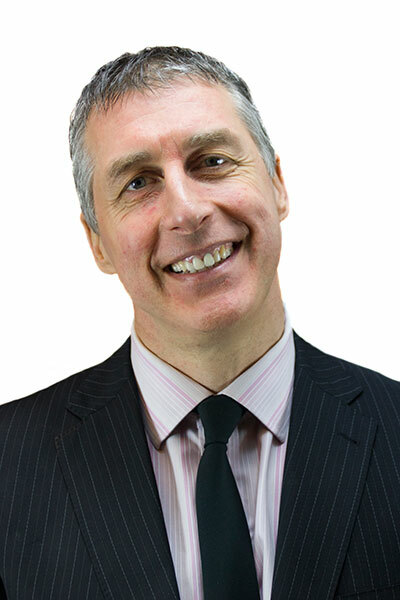 He is also a prolific speaker in the accounting profession with appearances including TEDx, XeroCon, CountX, QBConnect and Accountex. Chris Hooper’s career started in the fitness industry of all places. It was here he learned the ins and outs of small-business. After struggling to get his head around the idea of bookkeeping, GST and tax, he concluded numbers side of business needed some improvement. 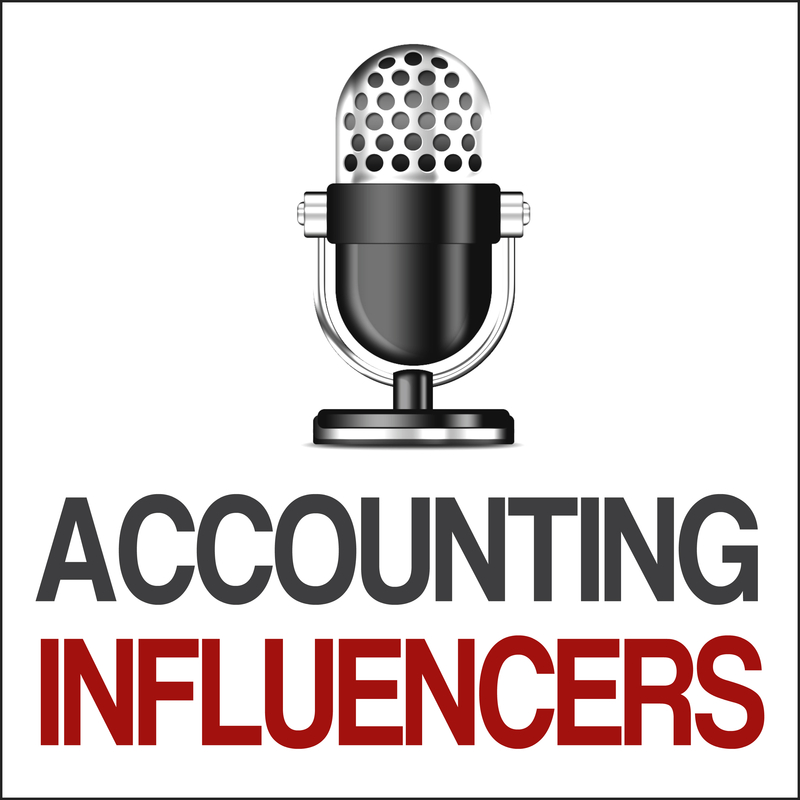 His journey is fascinating, and Chris is now one of the world’s most respected experts on the future of and challenges within the accounting industry. Here are some of the highlights and soundbites from the interview with Chris – this guys knows his stuff! How the greatest accountants a very keen sense of intuition when it comes to numbers and financials. Democracy is a fallacy in many in large accounting firms, yet strong leadership and direction from the top is essential. The biggest challenge for large accounting firms is the pace at which they move – it’s very difficult to elicit change in big firms. Big firms that survive and thrive will be able to master the fast moving technological landscape. Technology is driving the the imperative for change, and every change management plan is cultural. Tip to get people acclimatize to big change – make small changes constantly so staff are comfortable with the uncomfortable. Disappointment with audit – there should have been more innovation and time-centric software over recent years. The common denominator in successful firms is brand advocacy – everyone in the firm should be proactive about business development. Changing accountant happens much more readily these days because the switching costs and time delays are much lower. ‘The end is nigh’ mantra has been overplayed in the accounting world. Disruption, yes, but not demise! Accounting firms that do not manage change will struggle with recruiting talent and succession. Hiring good people is always a battle. You hire for attitude, you train for skills. The importance of training cannot be underplayed – it’s one of the main things millennial accountants are looking or in their career. Accounting firms that have adopted cloud and are 100 per cent paperless have a huge advantage in the marketplace. Best advice to further your accounting career – get a mentor as soon as possible. • Leading by example with my company Accodex, a support platform for freelance accountants. • Creating the next generation of leaders at Future Accountants Network, an online academy teaching soft skills and technical skills. • Teaching and mentoring accounting and business students that are going to change the world. 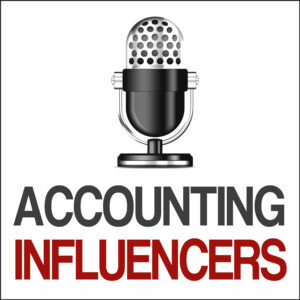 • Writing and speaking about accounting industry trends.